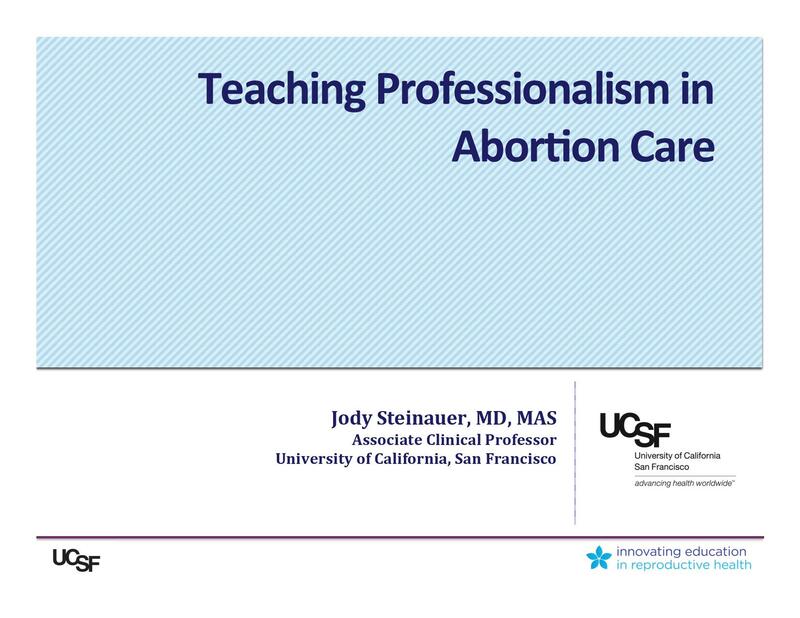 Research shows that medical students exhibit a decline in empathy after they begin interacting with patients which poses a threat to their ability to provide patient-centered care. 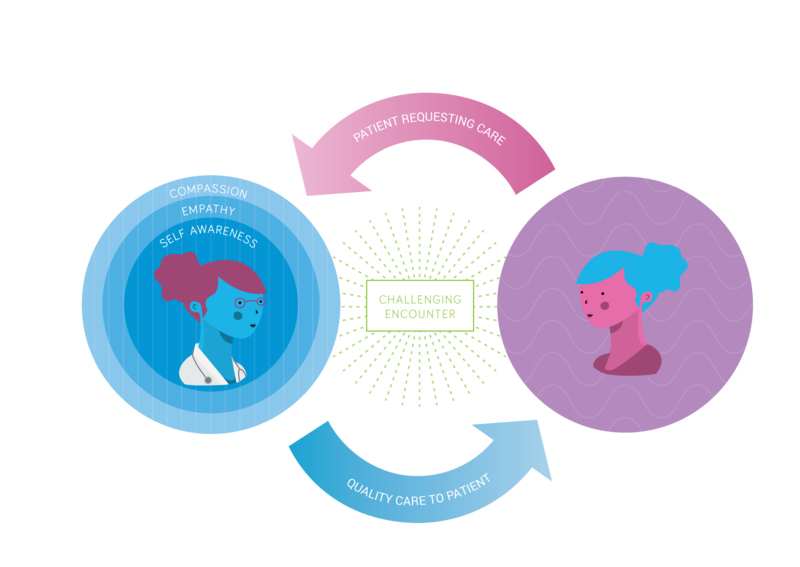 Patient-centered care challenges doctors to be empathetic, respectful, and compassionate, even during difficult patient interactions or when they have moral objections to the patient’s health behaviors. 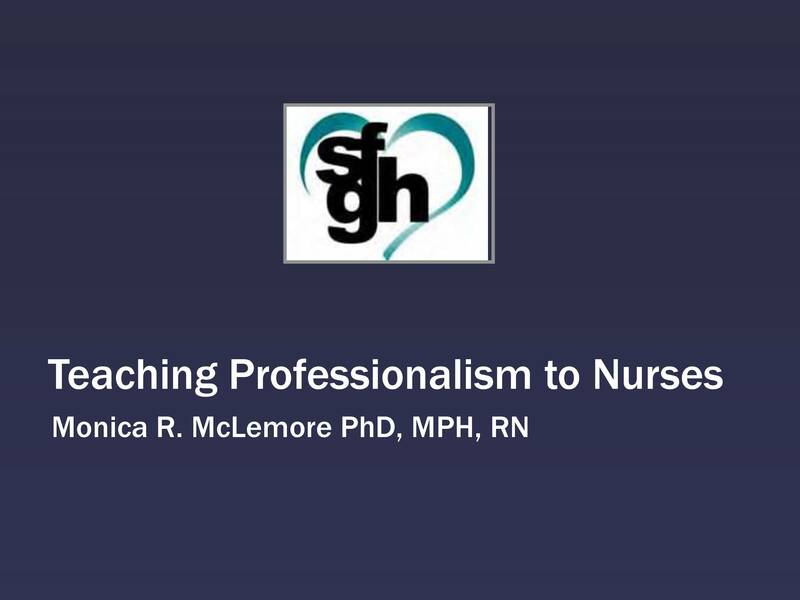 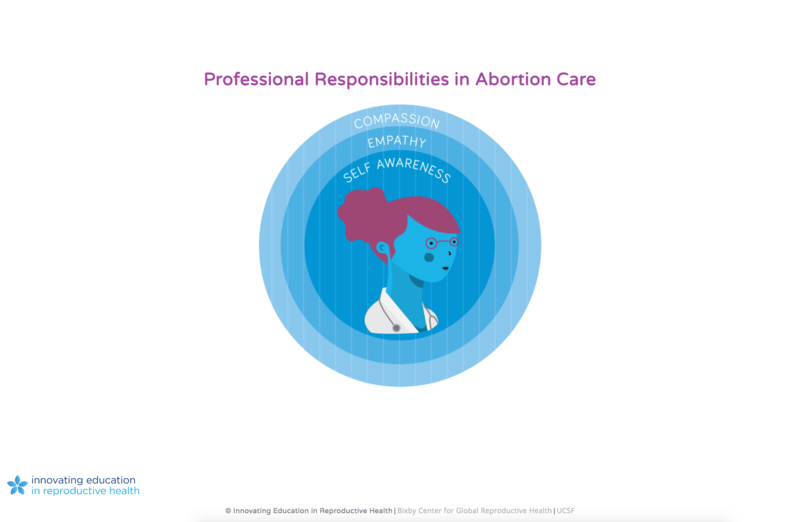 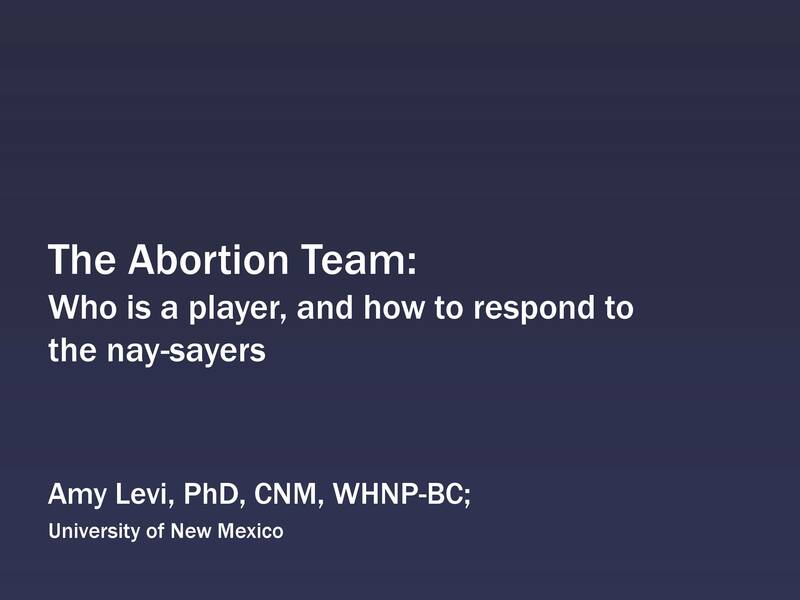 Teaching about abortion provides a learning opportunity for students to practice empathy and compassion in the face of patient behavior which they may not support.